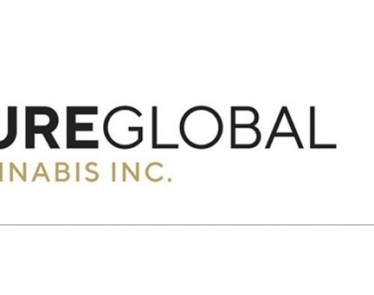 TORONTO, Feb. 11, 2019 /CNW/ – Pure Global Cannabis Inc. (TSX.V:PURE; OTC:PRCNF; FRA:1QS) (the “Pure Global“) an integrated, growth-oriented life sciences and consumer products cannabis company, operating through its wholly-owned subsidiary PureSinse Inc. (“PureSinse” or “Company”), and Emerald Plants Health Source (OCTQB: STNN: EPHS Holdings Inc.) (“EPHS“) are pleased to announce that the companies have entered into a memorandum of understanding (“MOU“) through which the parties shall seek to enter into a cannabis wholesale supply agreement (“Supply Agreement“) whereby PureSinse will purchase 1,000 kg of dried flower from EPHS. 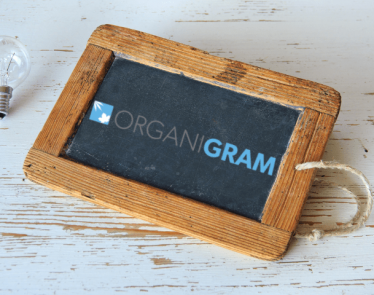 The total quantity will be shipped periodically throughout a 12-month period commencing on or about July 2019, as product becomes available. EPHS is located in downtown Montreal. 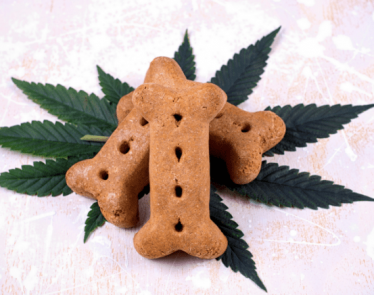 By focusing on the development of unique genetics, a distinct cultivation methodology and a commitment to quality, EPHS intends to establish itself as a premium ‘craft’ producer. 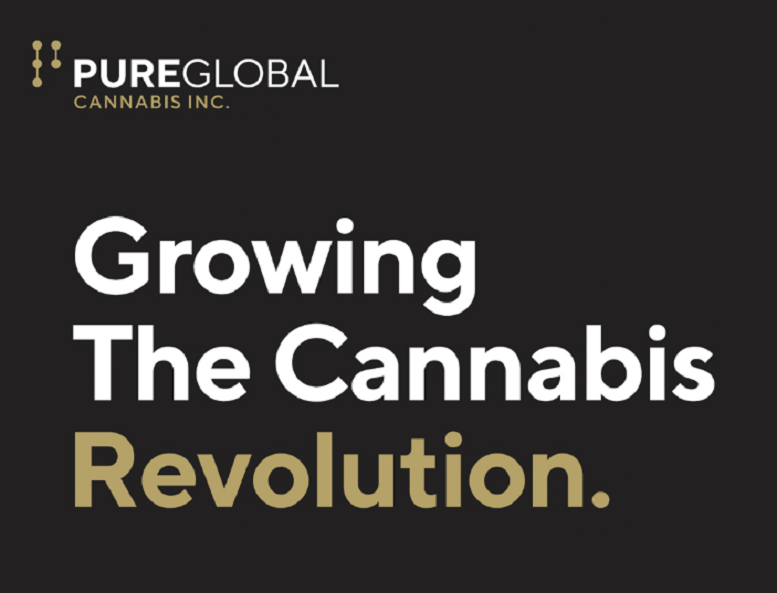 Pure Global Cannabis Inc. (TSX.V:PURE;OTC: PRCNF; FRA:1QS) is an innovation-based cannabis company led by experienced pharma, biotechnology, horticultural, and consumer packaged goods (CPG) experts. 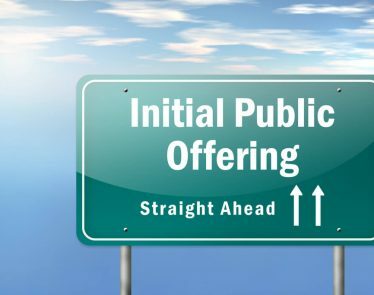 The company’s wholly owned subsidiary, PureSinse Inc., is a licensed producer under the Cannabis Act. 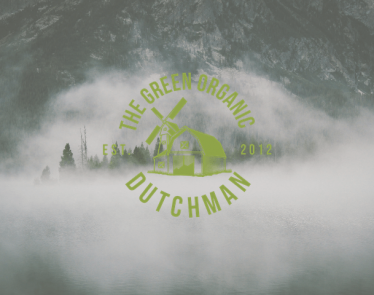 The company’s Brampton campus houses facilities for vertically farmed cultivation, R&D, extraction, manufacturing, and distribution. 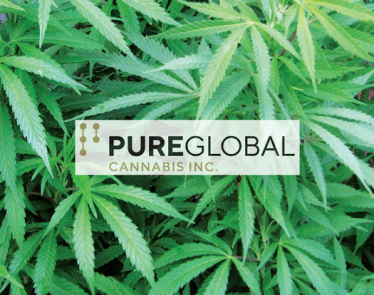 Pure Global will produce branded and white-labeled cannabis products for the medical, pharmaceutical, wellness, health & beauty, natural health, food & beverage, craft, and recreational legal markets with uniquely formulated and purified concentrates and dried flower. 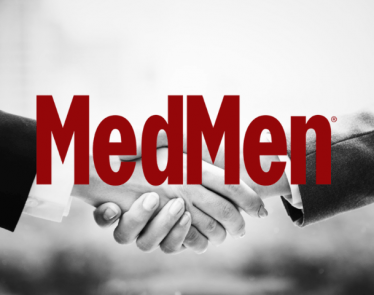 The company is using the Canadian market as a springboard to develop and manufacture GMP-compliant premium quality cannabis products for international sale and distribution with a goal to become one of the most trusted premium international cannabis brands.